Environmental influences have an impact on our skin’s functioning and condition. In order to maintain and restore the skin’s balance, your La Biosthetique Coiffeur provides you with methodical care for your personal skin situation. The result: A unique care experience thanks to comprehensive beauty care concepts with clinically proven hypoallergenicity. La Biosthetique Facials are performed exclusively with plant and flower-based products, and include an aromatic sensory journey, scalp, hand and foot massage. 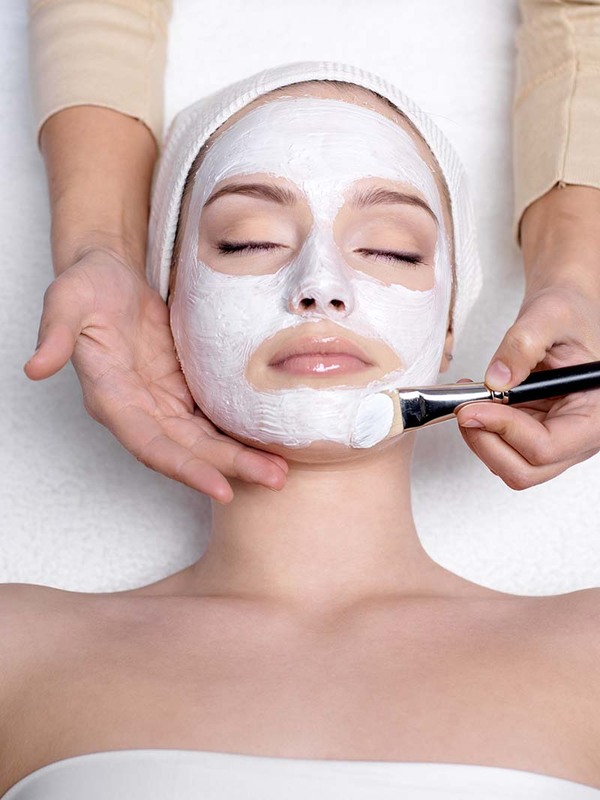 With any facial, we provide on-going instruction for your individualized skin-care regimen. Blanc de Beauté Facial is based on the latest findings in cosmetic research. This treatment focuses on lightening the skin, correcting and preventing unwanted age and sun spots. The skin is evenly revitalized with a clear complexion. With an active moisture supply, this treatment is even suitable for dry and sensitive skin types. The use of Blanc de Beauté products at home ensures treatment success in case of pigment spots, age spots and redness. La Biosthetique has developed a holistic, cellular anti–aging concept in partnership with leading dermatologists. Noticeably more resilience and elasticity thanks to improvement in collagen and elastin production. Effective repair that strengthens the skin and makes it more resistant to damage. In harmony with this effective care regime we offer specialized treatments that combine relaxation and rejuvenation in a unique experience. Soft brushes caress the skin like angels’ wings, reducing tension and delivering intense relaxation. Silky soft, pastel-colored gemstones, which are rich in minerals, energize the skin. The intensive anti-aging effect of La Creme Beauté is further enhanced by the Fire & Ice treatment. Specifically for the person on the go, these customized facials are uniquely designed to give maximum results in minimum time.